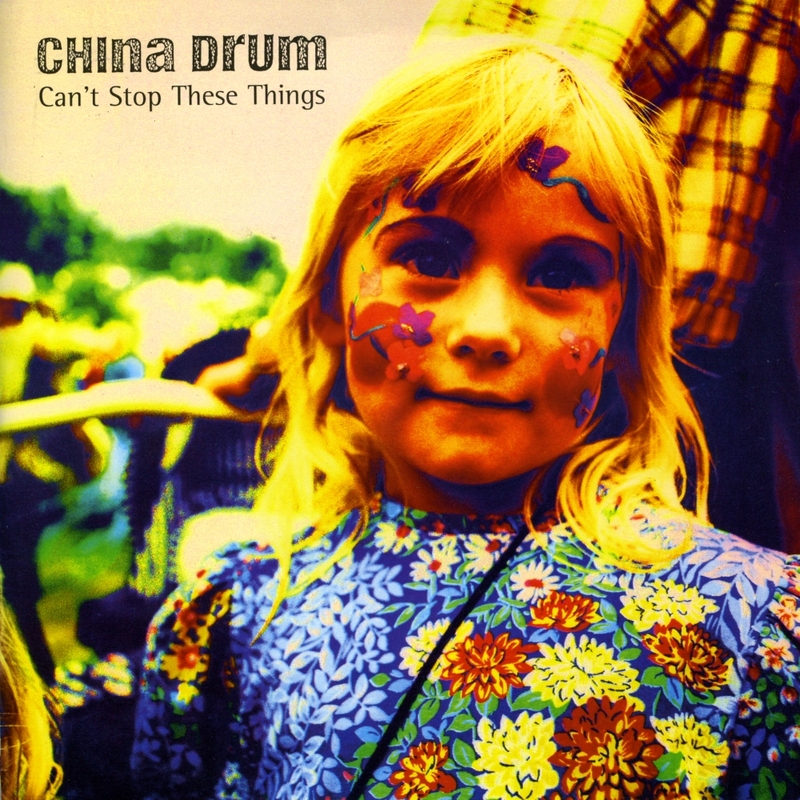 China Drum were formed in rural Northern England in 1989 by brothers Bill and Dave McQueen, a guitarist and bassist respectively, and singing drummer Adam Lee. Then teenagers, the members first began rehearsing in a local farm's empty pig shed powered by an electrical generator. After four years of extensive local and regional gigging, the band self-released their debut single, 'Simple', in 1993. The single 'Great Fire' was issued in 1994, before a UK tour with Green Day which also included an Amsterdam date, their first international gig. The band soon signed with Mantra, a subsidiary of Beggars Banquet Europe and Japan, and MCA Records in the United States, who issued a reworked version of the Barrier EP. They released their debut album, 'Goosefair', on 26 April 1996. The album peaked at No 53 on the UK Albums Chart. Their breakthrough hit came via a high-tempo cover version of Wuthering Heights, which received its first wide release as the B-Side to Goosefair's lead single, 'Can't Stop These Things'. The band continued to record punk versions of pop songs: they later recorded Crowded House's 'Fall At Your Feet' in a similar vein. The band's second album 'Self Made Maniac' was released on 24 April 1997. In 1998 the group added former Compulsion drummer Jan Alkema to their live lineup, freeing Lee to act exclusively as lead vocalist during concerts. The group promoted Alkema to full-time member status and renamed themselves The Drum in 1999, while also introducing elements of alternative rock and electronic music into their new sound. They released the 'Diskin' album via Mantra Records in this incarnation the following year. The change in direction polarized fans. After being dropped by their record company, The Drum ultimately disbanded in September 2000. In 2013 the band reformed with a line up including Lee, the McQueen brothers, and new members John Steel on guitar and Kate Stephenson on drums. Returning to the China Drum moniker and focusing mostly on early material, they started playing live for two years. The band released the single 'Water' in October 2014, but then went on hiatus again. China Drum. Wikipedia, retrieved 23 October 2017.